The Sixteen Ridges winery is situated at their Redbank site, on the outskirts of Ledbury in Herefordshire. Here they produce the famed ‘Pinot Noir Early’ alongside several other fantastic wines. 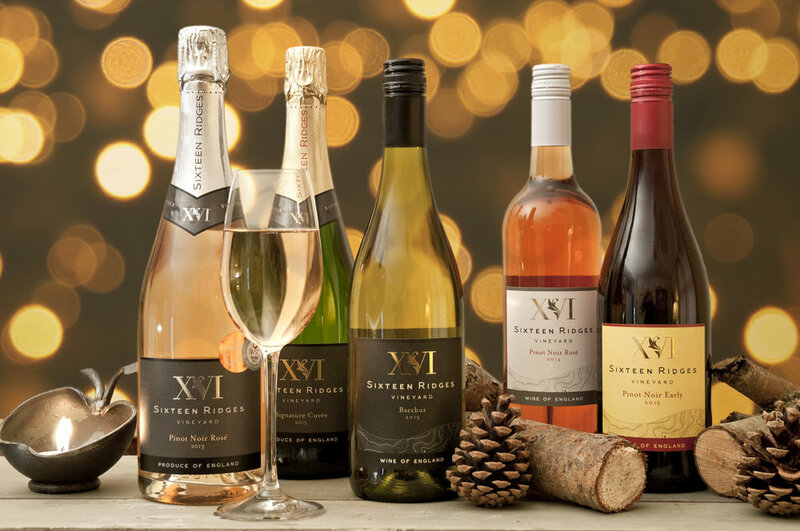 In 2014, Simon released his Sixteen Ridges wine range that includes both sparkling and still wines. Made predominantly with Pinot Noir but more recently a single varietal Bacchus, their wines have won numerous international awards.